Even after breaking the Guinness World Record for Longest Freestyle with an epic, 9-hour-plus rhyme session – can I get a round of applause, by the way? 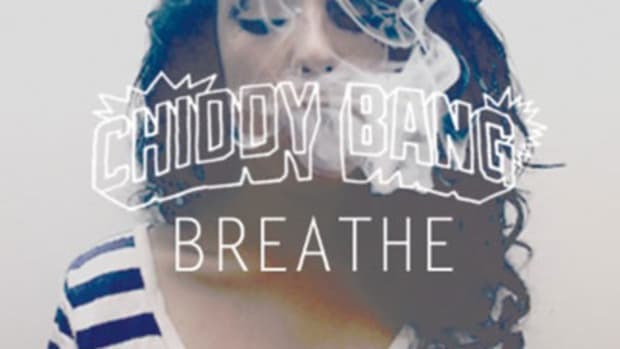 – Philly flame-spitter Chiddy Bang&apos;s lyrical well is far from dry. If you need proof (Oh, ye of little faith!) 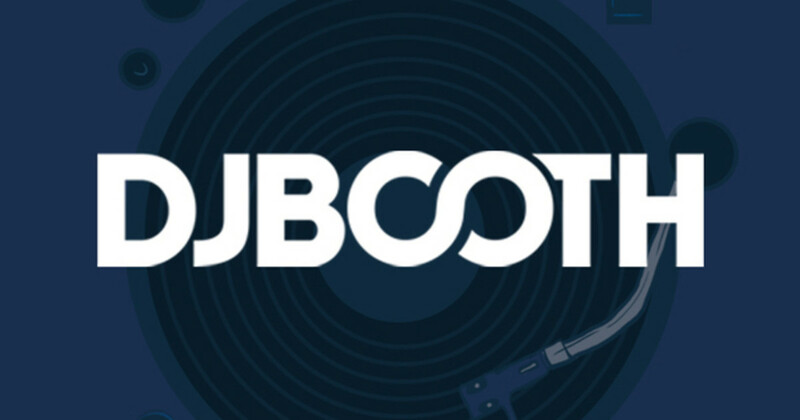 then When You&apos;ve Got Music should be just the thing to allay your doubts. The latest leak off Chiddy and production partner Xaphoon Jones&apos; Friday mixtape release, this head-nodding selection finds the latter looking to The Knocks for inspiration, punching up the UK electronic duo&apos;s soulfully catchy cut of the same name with bass-booming percussion and sizzling synths. 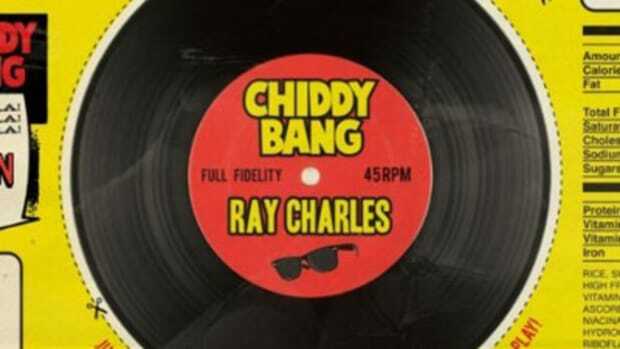 Chiddy comes with rhymes to match his partner&apos;s leisurely yet driving backdrop; in between braggadocious punchlines (“Sonically they at the tail and I&apos;m a hedgehog”), the emcee looks back on the days when he was the only one believing in himself: “Back in the day with no beats I would have no room to spaz... 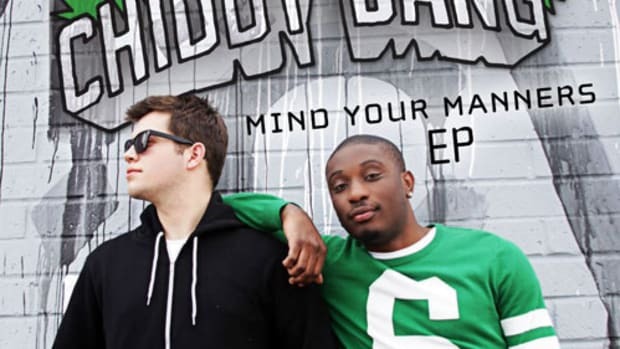 If I told &apos;em that I spit they were soon to laugh.” No doubt about it; Chiddy Bang have come a long way. Those who want to accompany the duo on the next leg of their journey can do so on the 28th, when their Peanut Butter & Swelly street album hits the &apos;net.